They’ve been a long time coming, but today I’m excited to announce the arrival of MOO’s newest addition to the family – Business Cards. Since their introduction, 300 years ago, business cards have been used by billions of professionals to share their contact information and corporate identity. Despite being the single most successful networking tool of all time, they have remained more or less unchanged since their invention. Even today, facing the might of the internet, mobile and other emerging digital media they’re still the most compatible, user friendly and universal networking technology that money can buy, making them more or less irreplaceable offline. 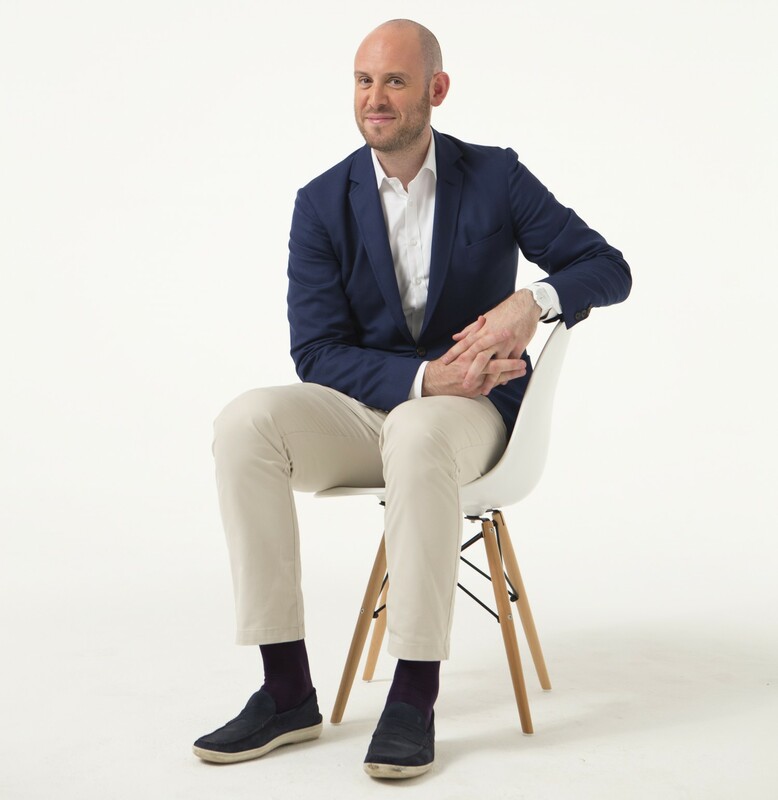 However, what was once intended to help businesses stand out has become commoditised and generic, a throwaway item, to be filed away out of sight. MOO wants to change this. • Not easy to order more, change designs etc. In June MOO is launching a business card that seeks to combine the best of both worlds. 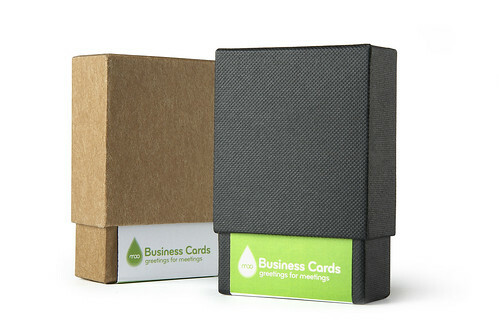 Building on our success in personal calling cards – 10m+ personal ‘MiniCards’ shipped to 180+ countries in 2007, we’re releasing the most hotly anticipated and most requested product yet: (anything but) ordinary Business Cards. 2.0: What have we done differently? 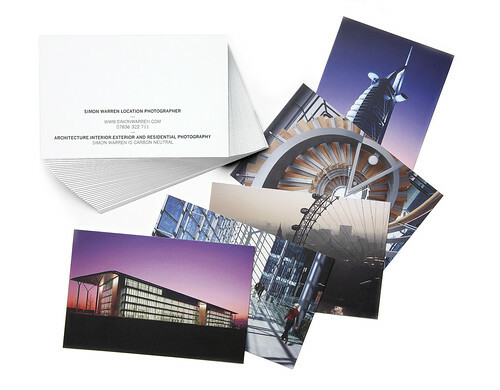 Unlike any business card you’ve had before, MOO’s PrintFinity™ technology means you can use a different image on each card. So, instead of just handing out the same old card every time, now you can use them as a design portfolio, a product catalogue or an ice-breaker: showcasing different photos or designs to each and every new person you give one to. Whilst you can order as many cards as you like from MOO, our Business Cards come in quantities as small as 50. So, not only will they cost you less, but you can also change them more frequently, keeping them and your small business more up to date. New product launches, recent achievements or even open job positions can easily be advertised to relevant contacts in a timely fashion. Thick, with a smooth matte finish: our Business Cards are printed on MOO’s coveted 350 gram Classic paper stock, which is sourced from sustainable forests. We think this is the best quality on-demand business card you can buy. But we’re not just launching one business card in June: we’re launching two. MOO is the first consumer digital print business to offer a mass-market ‘Green’ business card, along with our ‘Classic’ range. MOO’s Green Business Cards are 100% recycled, 100% recyclable and 100% biodegradable – and all this at no extra cost. 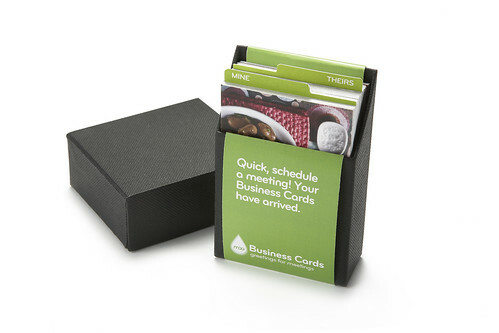 There are lots of companies selling business cards on the web. At MOO, we’re obsessive about quality and we pride ourselves on designing the best digital print products around. If you can find a better equivalent business card out there we’ll give you a full refund, no questions asked. Building on successful relationships with Facebook, Flickr, Bebo and LiveJournal, MOO is launching Business Cards with a new partner: LinkedIn, the leading online network of professionals with more than 23m members worldwide. Congrats Richard! Exciting – all the best with this launch. when is the launch day? Hey, I didn’t find it on moo.com, when will be those cards available? We should be going live very soon, sign up for the MOOsletter and we’ll let you know as soon as they’re live. Great! I’ve got the minicards at the moment, and they’re going to run out soon, so these will come in very handy! Very exciting times at MOO… can’t wait to come celebrate with a little guitar hero action. Will dedicate my first song to business cards. Great news, I’ll no longer have to tape my mini cards together to make a full business card. Why have a green and a non-green option, how does the print quality differ on them? @jon – you can’t laminate a ‘green’ card. The finish on the eco one is lush though. so this is good news! congrats Richard & co… they will be very useful here in Japan… cheers!